The 2016 Open Championship at Royal Troon saw two players, Henrik Stenson and Phil Mickelson, separate themselves from the field and throw great shots at each other through a scintillating final round. For an encore in 2017, two players again left the field behind but their match play battle was far different this time. Jordan Spieth held his head in his hands on the 13th tee. He had just sent another tee shot hurtling towards the scruffy dunes at the Royal Birkdale links in southwestern England. Spieth, who had led since Thursday, would almost certainly be surrendering that lead for the first time in the 146th Open Championship. 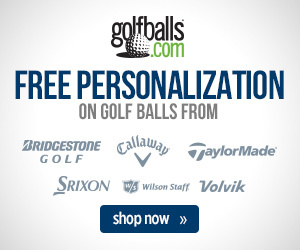 As he made his way through the record crowds to hopefully find his wayward Titleist Pro V1x, golf fans were concluding that the American star’s meltdown at Rae’s Creek in the final round of the 2016 Masters must have had a lasting impact on the player’s psyche. This was Spieth’s first real challenge in a major championship since blowing that five-stroke lead on the last nine holes of Master Sunday and here he was imploding again. It would take nearly one-half hour for Spieth to play that 13th hole, digging deep into the rule book to find a favorable drop onto the Birkdale driving range. An improbable up-and-in capped by an eight-foot putt turned a crooked number into only a bogey at 13. A near ace with a six-iron at #14 lifted him back into a tie for the lead with playing partner Matt Kuchar. A 60-foot eagle putt on #15 trumped Kuchar’s birdie. Another long birdie putt at #16 stretched the lead to two. Spieth poured in still another birdie on top of Kuchar on the 17th, and he was shortly holding the Claret Jug in triumph with a three-stroke victory. Spieth had completely flipped his career narrative with a five-under par finish over the final five holes, leaving the game’s best observers scrambling to find a historical comparison to validate the 23-year old’s greatness. Jordan Spieth is now the youngest player to win the British Open and with three majors in his trophy case stands on the cusp of being golf’s youngest holder of the career Grand Slam. Spieth’s heroics relegated everything else that happened at Royal Birkdale to a footnote. There was a devilish cocktail of weather on Friday that included everything from flag-bending winds to torrential downpours that pushed the field scoring average to over 75. Then the weather turned tame on Saturday and South African Brendan Grace became the first player in major championship history to shoot 62 – breaking a 31-player tie among those who had previously shot 63. Another 63 would come Sunday when China’s Haotong Li, only 21 years old, birdied seven of his final eleven holes to finish the tournament at -6. Spieth, who began the final round at -11 was playing so poorly that Li, who had finished two hours earlier, had gone back to the driving range to stay warm in case the leader’s collapse brought him all the way back to into a playoff situation. Li was certainly surprised to be sharing that driving range when Spieth showed up on his adventure through number 13. Matt Kuchar’s story was also lost in the Spieth saga. When the 39-year old Kuchar was Spieth’s age he was touted as golf’s next big thing – a United States Amateur winner and low amateur at both the U.S. Open and the Masters. Kuchar has enjoyed a fine career with seven tour wins and several memorable Ryder Cup moments, but even he admitted wistfully at Royal Birkdale that he should have won more often. In 2016, the amiable Kuchar was ecstatic at reaching the podium at the Rio de Janiero Olympics. 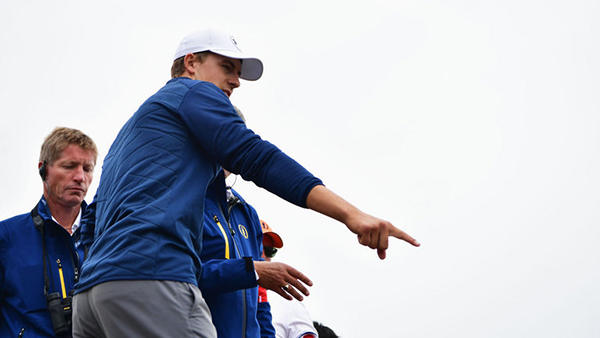 He played a fine final round in this British Open – his best chance to win a first major – but in 2017 he was not as thrilled to bear witness to Jordan Spieth’s legend-making. Sergio Garcia’s 1st Tour Win since 2012: Was it a Fluke? Previous story What Are Golf Balls Made Out Of? 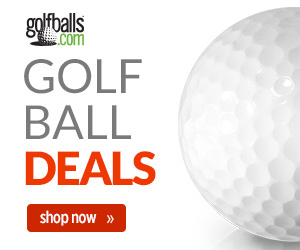 Golfballs.com © 2019. All Rights Reserved.